After years and $$$ of oral medications, lotions, creams and washes, finally a treatment that works. 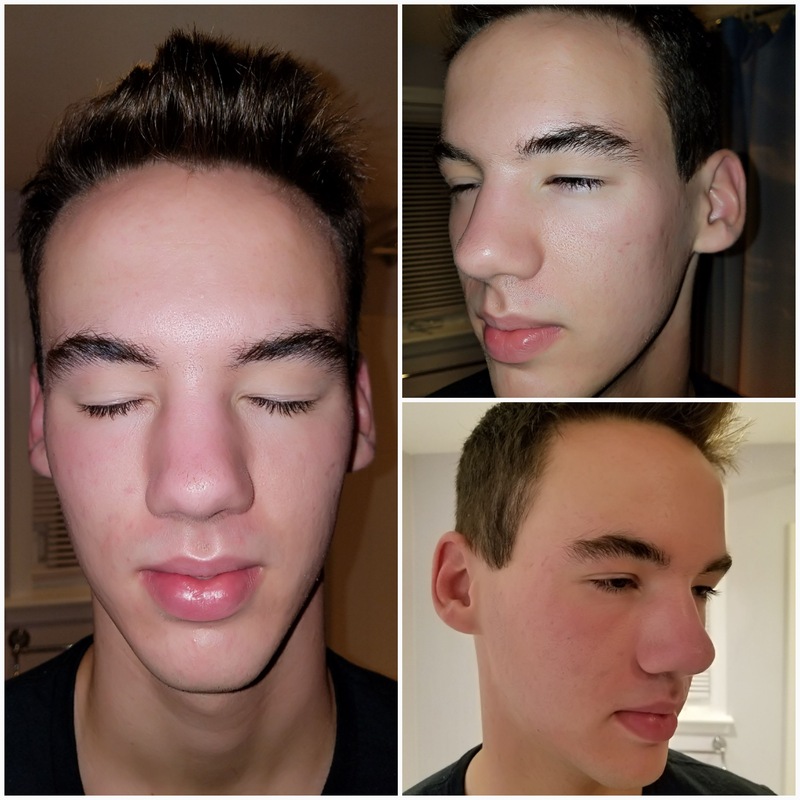 The first collage is 7th, 8th and 9th grade. 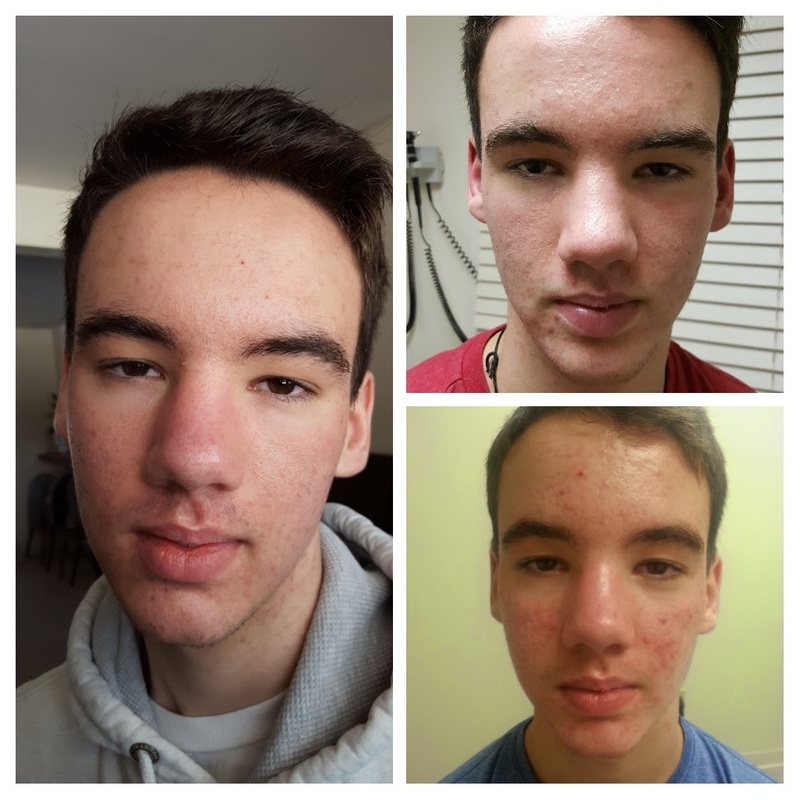 The second is today, the first day of 10th grade- 10 weeks into the Acne.org regimen. We are very satisfied with the value and especially the result.